BydgoszczOn the eve of the IAAF World Cross Country Championships in Bydgoszcz, Poland, IAAF President Diack chaired the official IAAF/LOC Press Conference in presence of M. Konstanty Dombrowicz, Mayor of Bydgoszcz. "It is a real pleasure to welcome you all to the official press conference for the 38th edition of the IAAF World Cross Country Championships, especially as we are returning to Poland, for the first time since 1987 when this event took place in Warsaw. "Cross country has changed dramatically since the late 1980s when the great African runners were just starting to make their mark on distance running but the World Cross Country Championships is still a supreme test for the endurance athlete. "And although East African athletes are now the ones to beat, we can still look forward to a truly international festival in Bydgoszcz, with athletes from every part of the world in both individual and team competitions. "Since the first IAAF World Cross in 1973, participation of athletes and participating countries has more than trebled, which shows the increased global reach of our sport. 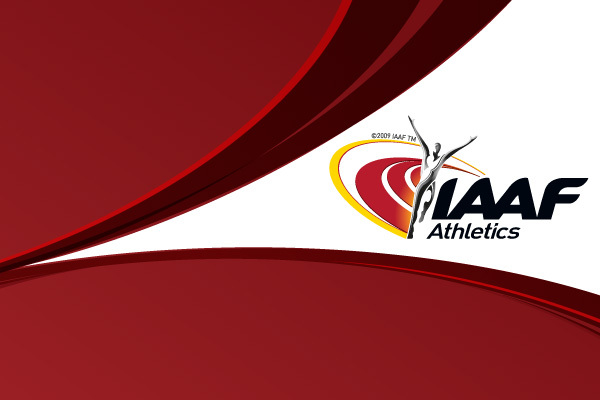 This year I am pleased to be able to welcome 499 runners (men and women) from 56 IAAF Member federations. "I am particularly pleased that we have with us today some of the top stars of the event, including Tirunesh DIBABA (ETH) – Double Olympic champion and Multiple World champion ,Mo FARAH (GBR) , Shalane FLANAGAN (USA), Katarzyna KOWALSKA (POL) and World 10,000m champion Linet MASAI (KEN) . I thank them warmly for their support. "But regardless of which individual stars, the added team element at the IAAF World Cross Country always makes it an annual festival of long distance running. The team competitions in all age groups and categories, and the ensuing battle for points give the Event a unique spirit. "The experience of hosting a World Championships in their home country will no doubt prove inspirational but I repeat that the whole world will be represented here in Bydgoszcz, Poland. I would like to thank the city authorities for all their efforts to promote this event as a cultural activity that the entire city can support. "On the eve of the competition, I am confident that the Local Organising Committee, supported by the Polish Athletics Federation and local authorities, have worked very hard to meet the needs of athletes, spectators, TV, sponsors and Media. It remains for me to wish all athletes the very best of luck!"